You are here: Home>Categories>Buildings>Religious>Garnfach Methodist Church. Built 1883 closed 21st October 1991. 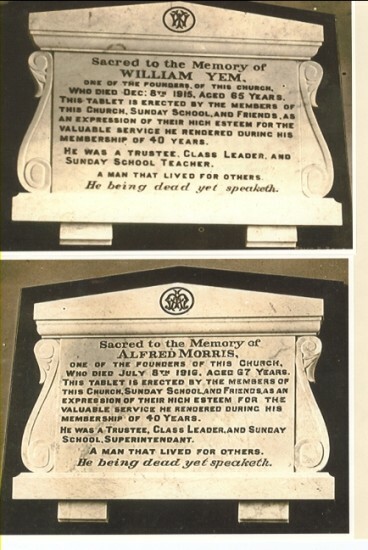 Plaques displayed in Church.